The Big Sea: Zora's 123rd Birthday!!!! 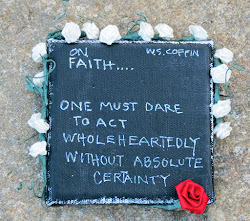 This morning I woke up super excited, because today marks the 123rd birthday of Zora Neale Hurston. I received a text from my dear friend, Stephanie, at 7:12 this morning, and she wrote: "HAPPY BIRTHDAY Zora Neale Hurston (123rd)!" I stopped by the grocery story to buy a treat for my students and me so that we could celebrate the birth of Zora. Sadly, many students asked "Who is Zora?" However, they asked the right questions, because I pulled out one of favorite books about Zora that also has a CD of Zora singing and talking, and oh, the fun that I had introducing my students to Zora. 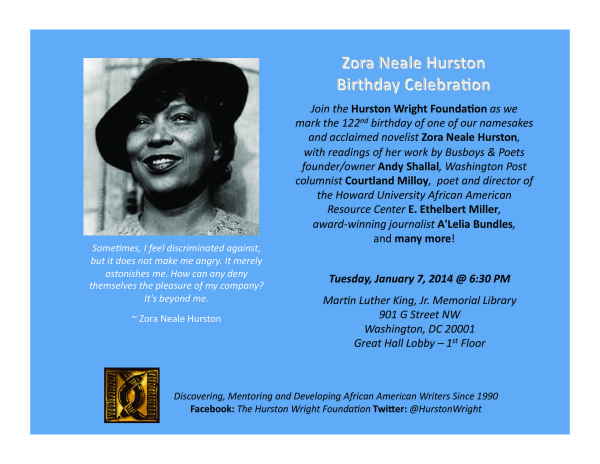 Tonight at the Dr. Martin Luther King library in DC, there is going to be a birthday celebration for Zora. Yes, we still celebrate Zora's birthday in Washington DC. My people, join me in celebrating Zora by trying to live lives that matter and that will be celebrated for years to come. 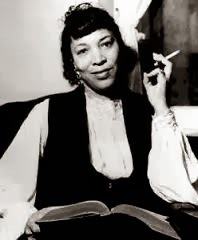 Happy Birthday To My Girl, Zora Neale Hurston!!! By the way, an image of Zora is on the homepage of google today...WOW! That's BIG TIME.